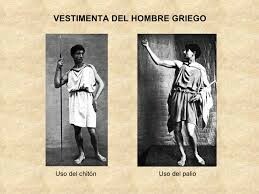 The garment worn by men and women was the "chitón" a rectangular piece of wool. Women wore a long "chitón", who came to their feet, and the men the wore to the knee. 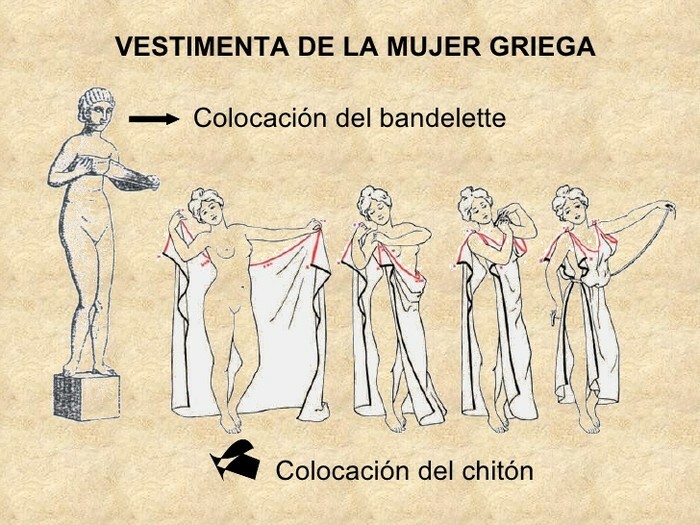 Above the "chitón", women wore the "peplo" which was a cloth in a "chal" hanging from the shoulder to the waist. As layer using the "chamide". 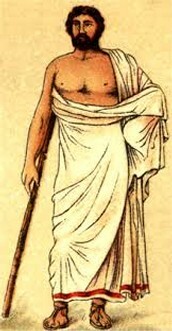 Both men and women carried the "himation", a characteristic ornament. 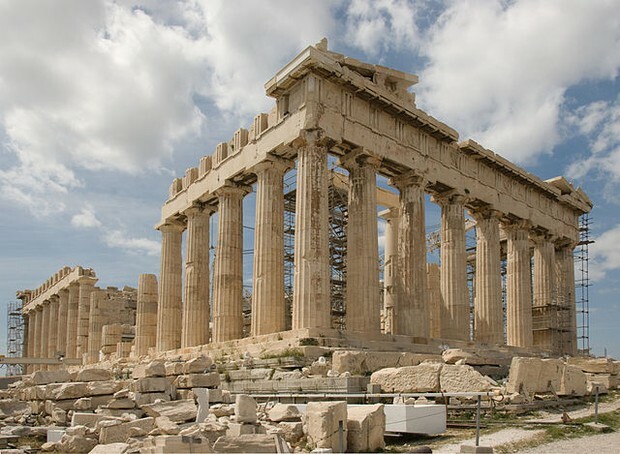 Greek civil architecture have been very few remains, so dominates the religious architecture that is known primarily by Vitruvius. - It is a lintel architecture. - It is the result of teamwork, which makes it an architecture of great perfection, with much harmony. 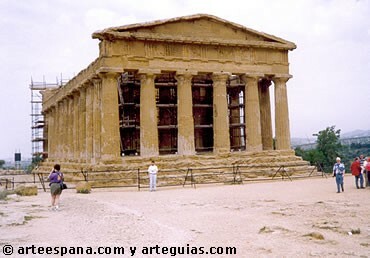 - The material is stone and inside them the marble, is the preferred. - It will always take decorative elements. 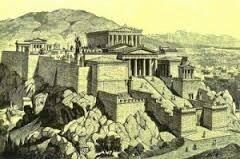 It is the most significant building, built according to principles or standards, known as order or style. They are based on columns. - Use of the Corinthian as most representative cannon. - Greater interpretative freedom of architecture. - Increased use of the combination of orders, but always with the Corinthian, and overlapping occurs. - Special development in Asia minor. 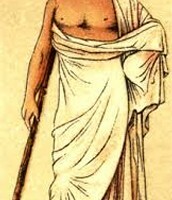 Jabugo in the 17 century. 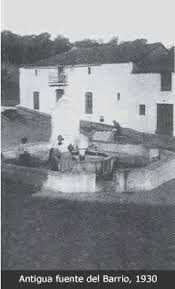 Until the 17 century, Jabugo was a dependent of Almonaster la Real town, which is secreted in 1693. From then on, the town experiences an economic boom, based on its strategic position. At the end of the 19 century, and thanks to the arrival of the railroad, you experience a new impetus, developing the commercial sector and carmico.